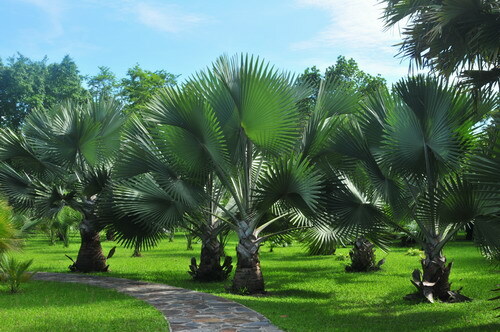 Palm garden represents a typical image of tropical landscape. There are altogether 2,600 palm species in the world, mainly distributed in tropical and subtropical regions of the world. 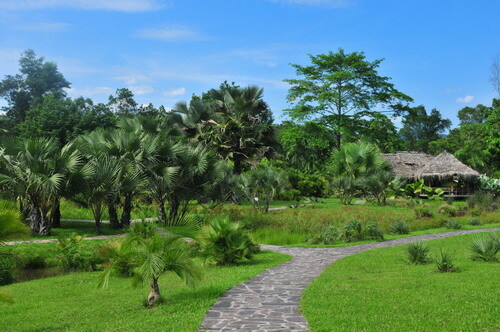 Occupying an area of 9.3 ha, Palm Collection is home to 460 palm species from tropical regions. It is one of the richest palm gardens in the world.